For those of us who are not very familiar with the kitchen, these cravings can especially be hard to cure and would leave us a little bit grumpy. 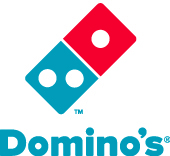 Luckily, Domino's has a new delicious Bread & Butterscotch pudding that will surely cure all your cravings for delectable delights (more delicious details at the end of this story). But for us who barely leave the house, there are so many easy and yummy dessert recipes you can actually make with white bread and no cooking skills! 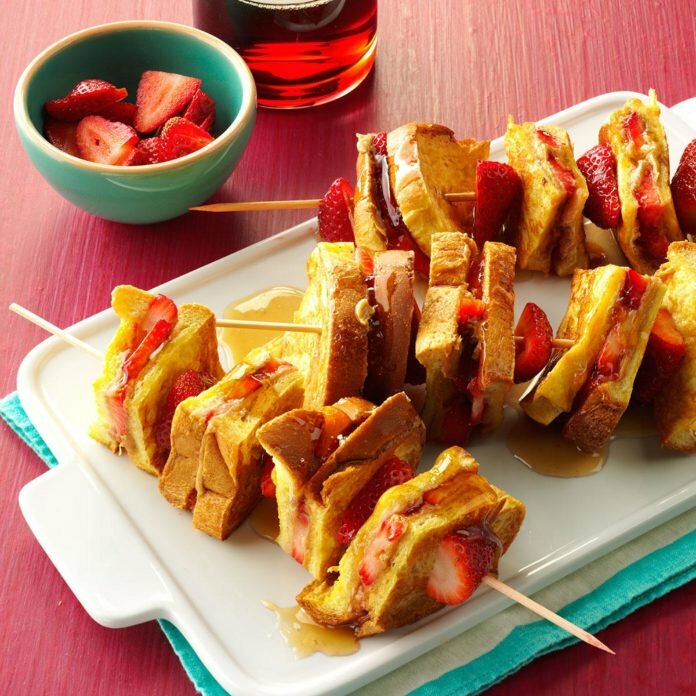 Putting the fun back in desserts, these sweet french toast kebabs will please even the toughest critic in the foodie world- kids. It's originally made with strawberries, but you can totally use other fruits such as bananas or blueberries to make more rainbow-coloured skewers. 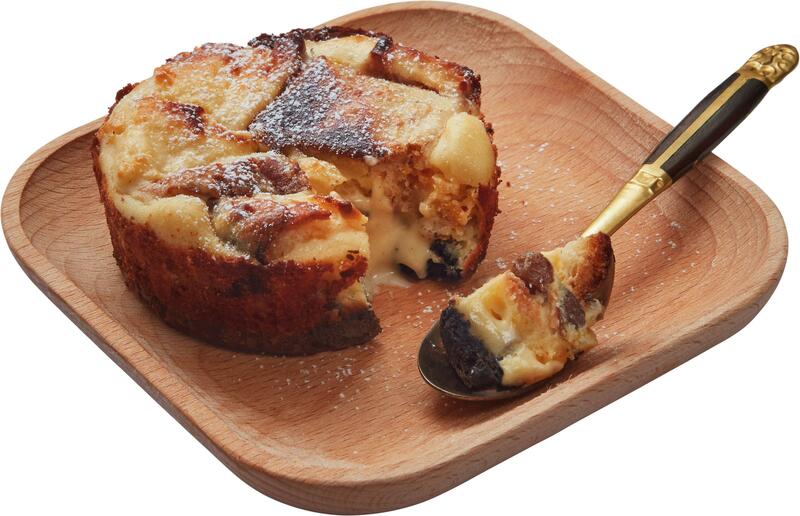 Everyone loves a good bread pudding amirite? 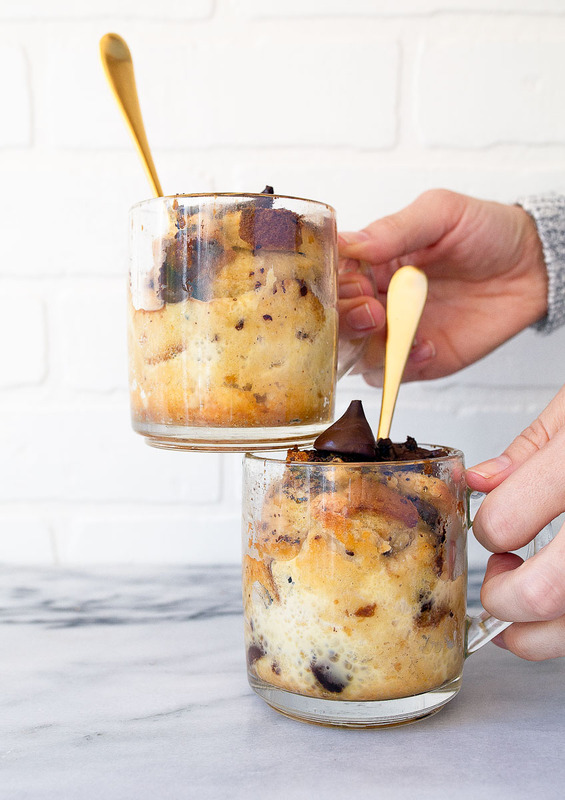 This recipe gives you the perfect ingredient ratio to make a single-serve bread pudding - in a mug! Mix in your favourite candy or fruits into the batter for added flavour and texture to this already yummy bread pudding base. 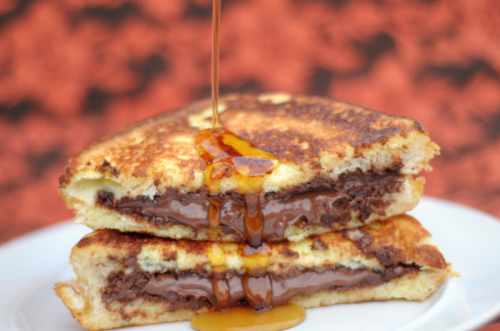 A crispy golden french toast decadently stuffed with Nutella, what's not to love? Top it off with a healthy drizzle of honey or maple syrup for a perfect sweet sensation! Whip up this simple recipe for any holidays or any special occasions you might have. It will surely be a crowd-pleaser. 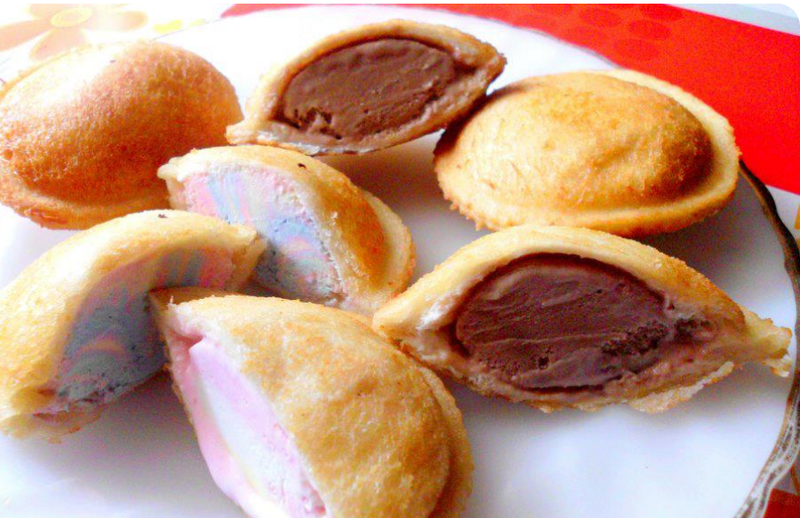 A classic to any Malaysian's childhood, ice cream goreng was the bomb back in the days (it still is now). We all love the harmonious contrast between the hot, crispy exterior and the cool, creamy ice cream filling. Using only a few basic kitchen ingredients, you can easily make these #throwback treats at home. 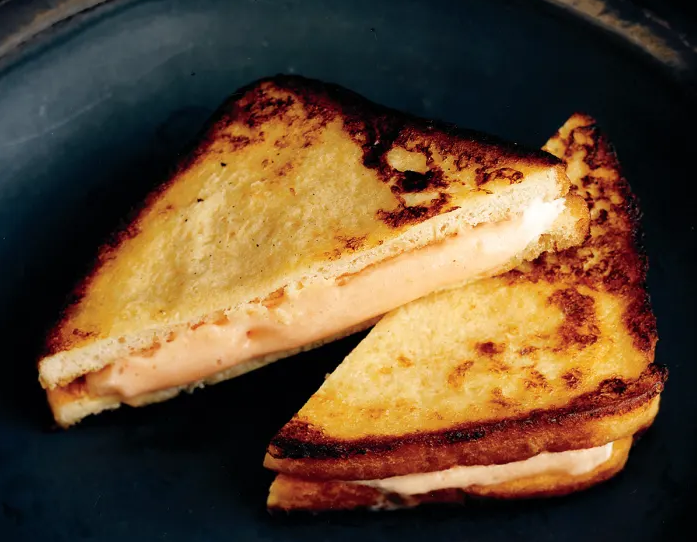 Another way to level-up your plain eggy bread, enjoy your favourite ice cream sandwiched between two aromatic golden brown vanilla french toast. Small in its ingredient list, but big on flavour, this will be the best ice cream sandwich you'll ever make! These cinnamon sugar crusted bread rolls with cream cheese stuffing will not last long on any dining table. You can trust us on that. You can make these roll ups in large batches and keep in the fridge for up to 4 days. It's perfect for you guys who always have midnight sweet tooth craving! If you don't fancy cream cheese, try making these instead. 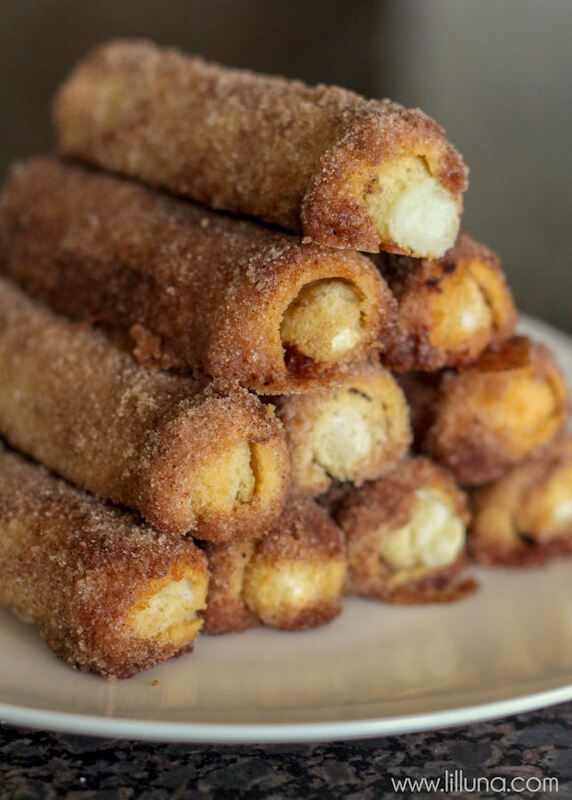 These warm crispy cinnamon sugar rolls stuffed with sweet crunchy apple filling will surely tickle everyone's tastebuds. 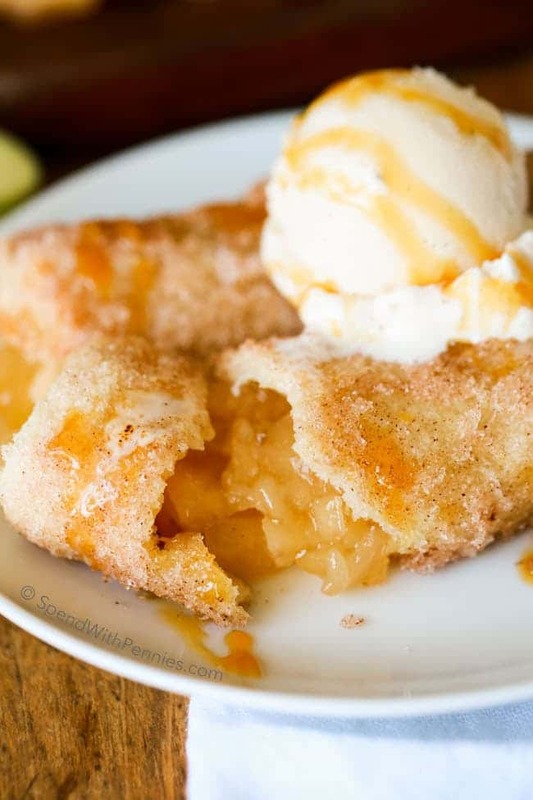 Serve it with a generous scoop of vanilla ice cream and you'll have a dessert home run! Important note: Luncheon meat is non-halal. It does all the work while you sleep! The best part? These recipes involve minimal cooking!